Born in Italy, she studied piano in the Milan Conservatory (June 1998), in Repetition – music direction with Prof. Konrad Leitner at the University of Music and Performing Arts Vienna (2008) and in orchestral conducting at the University of Music and Performing Arts Graz with Prof. Martin Sieghart (2011). 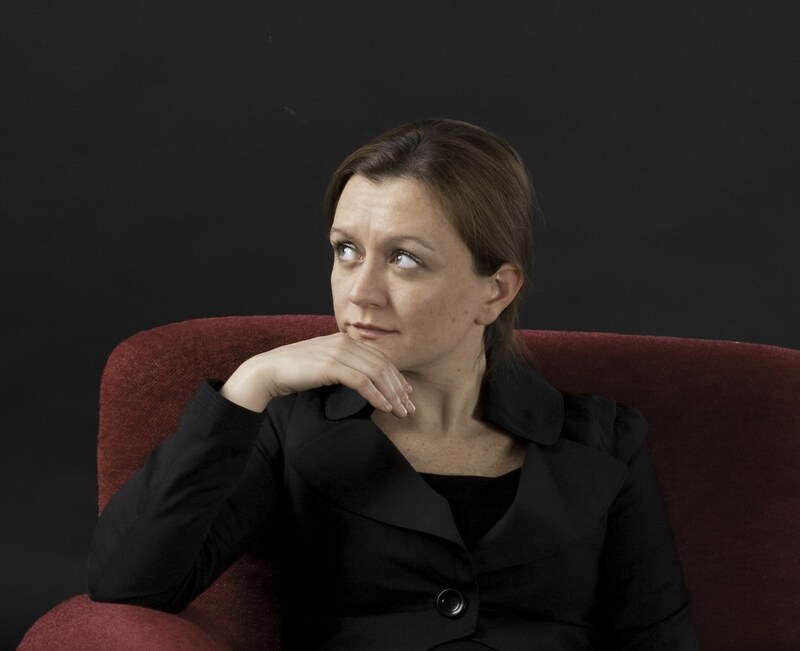 Since 2002 she has been accompanist and assistant to the musical director for the Schöbrunn Theater, for various productions of the University of Music and Performing Arts, for the Vienna Chamber Opera. She was also choir assistant and accompanist of the Tyrol Festival. Since 2011 she works as a freelance conductor repetiteur and accompanist. She has worked with Progetto Semiserio, Sirene Operntheater, Netzzeit and at the Chamber Opera in Vienna, for EntArte Opera at the Brucknerfest in Linz and for the Summer Festival in St.Margarethen in Burgenland. In 2013 she was hired as a solo repetiteaur and Kapellmeister in the Theater Augsburg. She is the founder of the musical association “Pandora’s Box”, as well as of the orchestra Visionary Art Symphonic. Her diploma thesis entitled “Mimì and Salome, femme fragile and femme fatale” was recently published by the German publisher VDM. 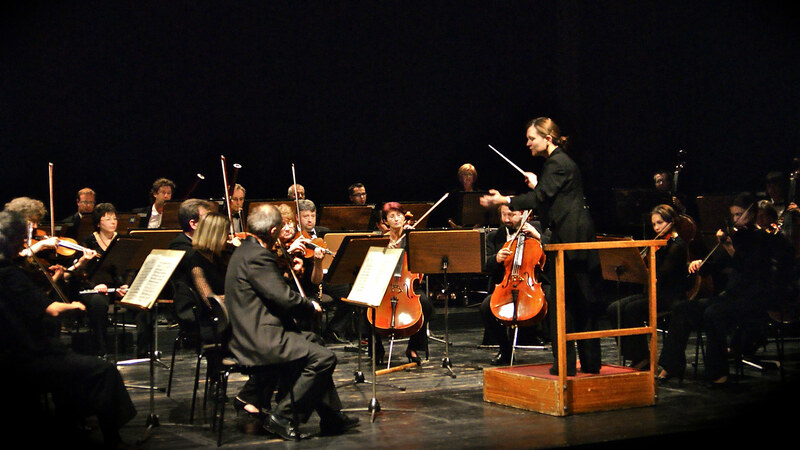 The Orchestras she has worked with include the Sofia Festival Orchestra, the Savaria Symphonic Orchestra, the KUG Sinfonietta, the Kammerphilharmonie Graz, the Israel Chamber Orchestra, the Hilary Chamber Orchestra, the Orchestra della Toscana and the Chamber Orchestra Johann Strauss Operetta Vienna, where she is musical Director since 2017.